It would be foolhardy to assume that Andy Murray is back at the top of his game on the back of his first victory over a top-ten ranked foe for a year…so news.bwin.com/en/ won’t. Read on for the best bets as he faces down Novak Djokovic in the US Open quarter finals. 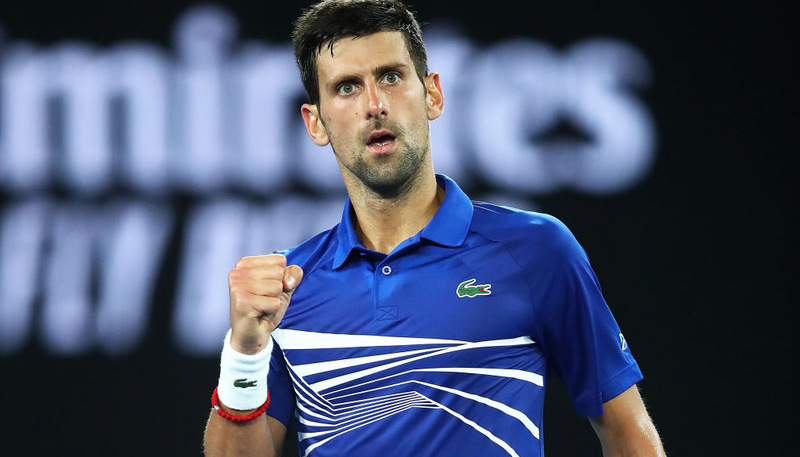 While his straight-sets dismissal of Jo-Wilfried Tsonga is a step in the right direction for the British numero uno, it’s anticipated a few more remain ahead of him on the mountainous path back to top form. That’s exactly where he needs to be to dispose of Djokovic, who has yet to drop a set en route to this stage. Murray arrives into this tussle off a hard-fought encounter that took place amidst some of the most testing conditions of the tournament so far. With this and his fragile confidence in mind, he will know winning the first set against a relentless adversary is paramount if there is to be any chance of victory. All four of their hardcourt clashes within the last two years have taken 12 games or more to resolve and this streak is expected to continue. Last time the pair met in a Grand Slam contest on the fastest of surfaces (the Australian Open final in early 2013) Murray was commencing his greatest season to date, yet he went down in four sets. 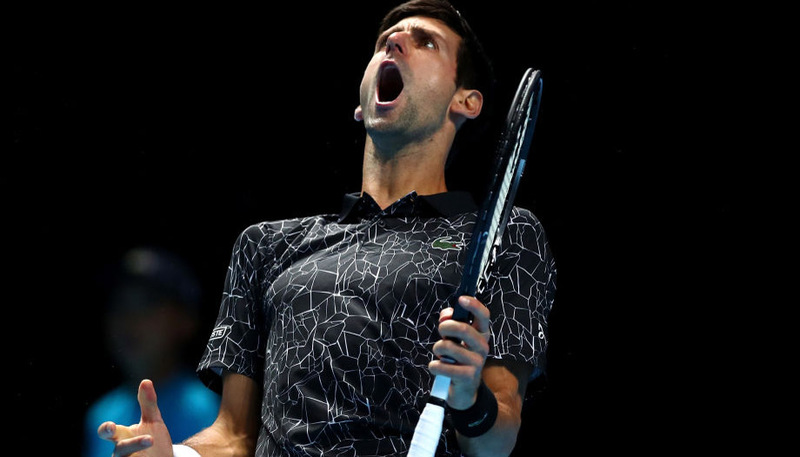 Despite winning the first on a tie break and losing the second by the same slender margin, Djokovic was able to wrap the tie up for the loss of just 18 games. With the Serb atop the high end of the form seesaw this time around unders backers are set to be rewarded again in Queens, New York City.